Joyce Ann Mounts, at the age of 88, passed away peacefully into our Lord and Savior's arms at 7:31 pm on Wednesday, November 14, 2018. She was surrounded by family and her pastor as she left to see her "Sweet Jesus," as she often referred to Him. Joyce was born May 31, 1930, in Peru, Indiana. She was the daughter of Harry "Dutch" and Martha L. Cover Howard. On July 27, 1962, she married Claude E. "Chuck" Mounts. Chuck passed away on August 13, 1990. 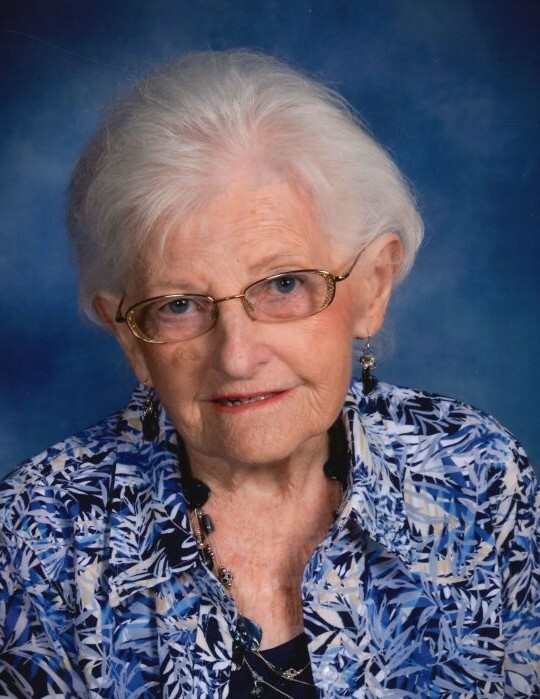 Joyce was an active member of the New Life United Methodist Church. She loved the church music ministry and was active in the choir. Joyce loved her church family very much. Joyce retired from Kokomo Accounts Service. In retirement, she spent many happy hours grooming her vast yard and flower gardens. Joyce thoroughly enjoyed feeding birds, especially the hummingbirds. But mostly, Joyce enjoyed gathering with her family and friends. Joyce is survived by one daughter, Jane R. Woitel (her husband Jim) of Denver, Indiana; one sister, Joellen Sharp (her husband Jim) of Peru, Indiana; one brother, Jon R. Howard (his wife Sue) of Wabash,Indiana; one stepson, William Mounts, Alexandria, Virginia; and numerous nieces and nephews. She loved you all so very, very much. She was preceded in death by son Danny Howard Bowman, sisters ReJene Tatum and Nell Jane Fouts and an infant brother, James Darwin Howard. Funeral service and viewing will be held at New Life United Methodist Church. The church is located on US 31 and 400 North, Mexico, Indiana. Viewing will be 3-7pm on Sunday November 18, 2018. The funeral service will be at 10:30am, on Monday November 19, 2018. Pastor John Meunier will officiate. Burial will follow at Greenlawn Cemetary, Mexico, Indiana.